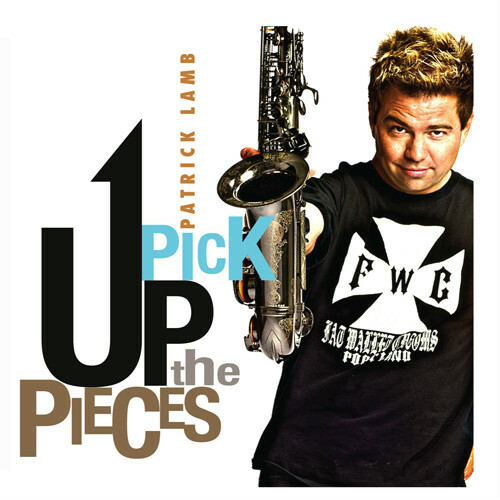 Billboard charting artist Patrick Lamb follows up his critically acclaimed CD It's All Right Now, with his funk, soul, and R&B inspired EP, Pick Up the Pieces. This EP was produced Grammy Award Winning producer Jeff Lorber and critically acclaimed producer Darren Rahn. The EP features material which has influenced Patrick's development as a musician, along with, two original tunes including Savior Faire, the EP's radio single. "Soul of a Free Man"